Since 1921 Horrigan Cleaners has provided quality dry-cleaning services. In 1921 Horrigan Cleaners was founded by our grandfather as a dry-cleaning company. Over the years quite a few things have changed: fashion, fabrics, and cleaning technologies. The one constant for three generations of Horrigans, has been our commitment to you. We will always provide you with the cleanest, best pressed, and most safely dry-cleaned garments possible. In addition to dry-cleaning your everyday apparel, we offer wedding gown cleaning and preservation, and cleaning of household comforters, blankets, and table linens. To learn more about these and other specialty treatments Click Here. 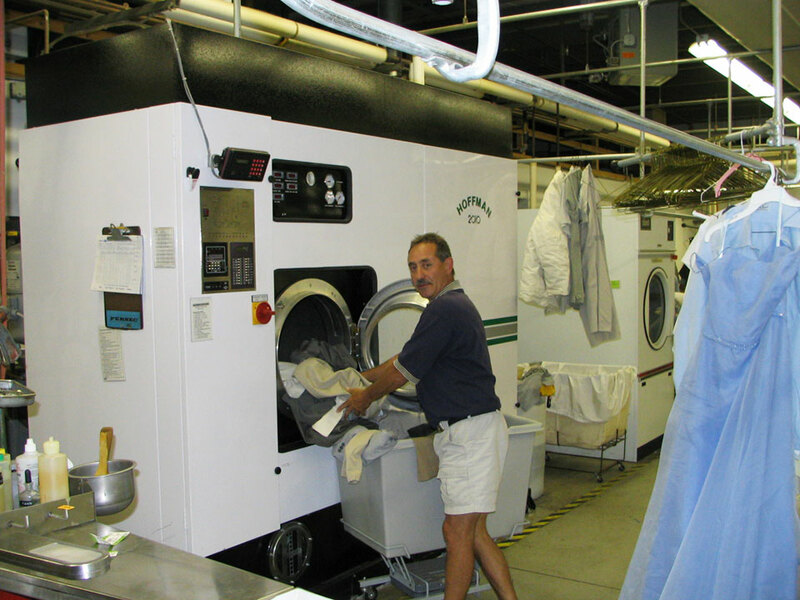 We launder professional and dress shirts, bed linens, and provide hand-washing of delicate garments and household linens. We offer pickup and delivery in Gardner and Westminster. To schedule pickup and delivery, please contact us at 978.632.4200 or Click Here.